This wine was the Gold Medal winner at the Florida State Fair. 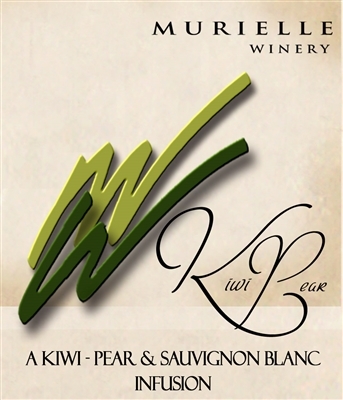 The crispness of Sauvignon Blanc is combined with a slight Kiwi Flavor and lots of Bosc Pear for added flavor. This wine is very soft and gentle.